UpFront with NGS: Forbes + Rootstech = Great Press for Genealogy! When Forbes writes about your industry, something is definitely going right! 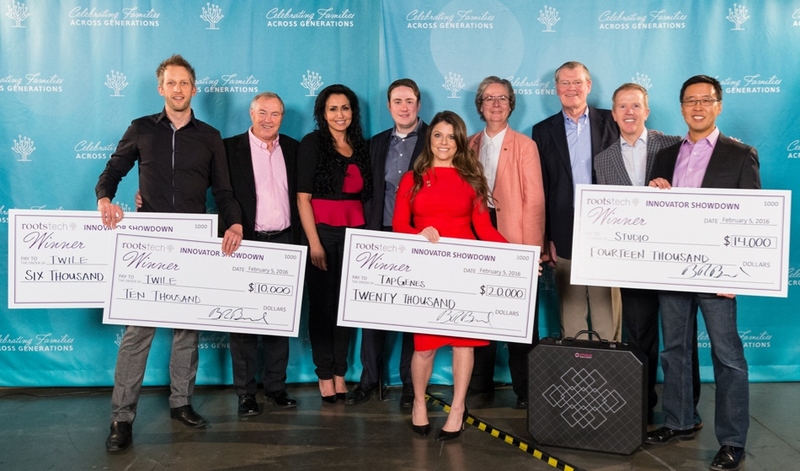 From earlier posts you know that Rootstech took place last week. I’ve also been posting updates on the NGS FB page. In its second year, there was the Innovator Showdown, and this is the topic covered by Forbes, 6 Top Companies Battled It Out To Claim The Grand Prize At The RootsTech's Innovator Showdown. As I walked through the exhibit hall of the convention center I saw everything from young teenagers to 90+ year olds cruising along in their motorized scooters. I was thoroughly impressed at the diversity this conference attracted. 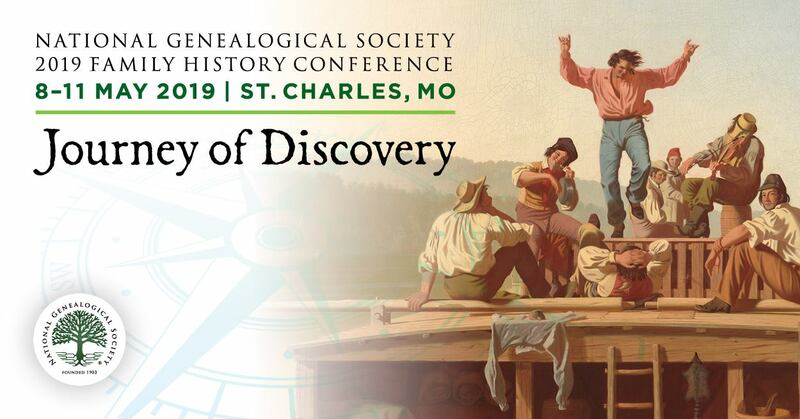 Beyond just a wide span of age, there was everything from people just beginning to have an interest in family history that wanted to learn the basics on how to get started, to the most advanced professional genealogists looking to network with others in their field. In addition, there were software engineers, entrepreneurs, investors, and innovators, all sharing an interest in developing and creating systems and technologies that either cater to the field of family history and genealogy, or that utilize the data captured in that process to develop unique new applications. Do read the article to learn about the Innovator Showdown event, the format, the finalists and the ultimate winner. Editor’s Note: Previous posts on this year’s edition of Rootstech. + Rootstech Index-A-Thon -- Freedmen's Bureau Records -- TONIGHT (Thursday)!